Metline is a specialist stockholder and supplier of stainless steel checkered plates. 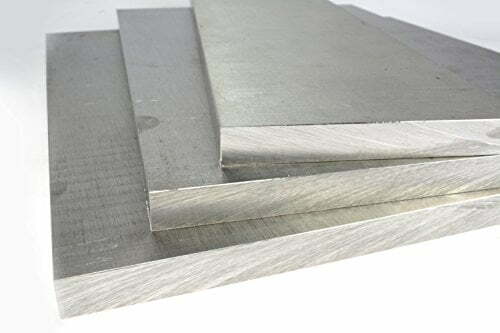 We are a specialised supplier of Cold Rolled and Hot Rolled Stainless Steel Coils, Sheets, Plates, Strips, Chequered (Floor)Plates, Angle Bar, Flat Bar, Welded H-Beam, SB/No.4/HL/Titanium/ Polished Coil or Sheets. Well received quotation. thanks. Please send us the mill tc for approval. Thank you for your quick reply. I will discuss further and update you on the order.